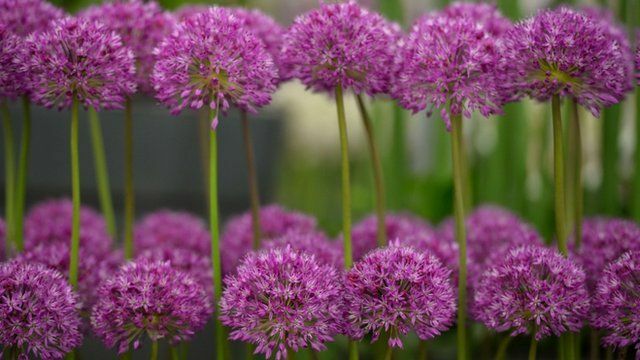 Gardening can help beat depression Jump to media player Spending more time working on your garden can help beat depression, a survey has found. Celebrity gardeners at Chelsea Flower Show Jump to media player The Chelsea Flower Show celebrates its 100th anniversary this year. 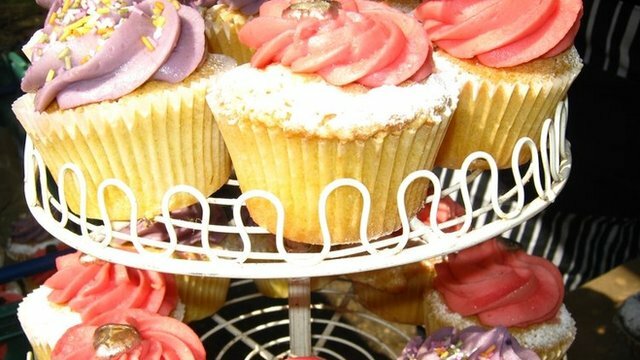 Cakes boost garden centre sales Jump to media player Garden centres are now making more money through selling food, gifts and clothes than from the sale of flowers and shrubs. Spending more time working on your garden can help beat depression, a survey has found. The study for Gardeners World magazine discovered that people with green fingers are healthier and happier.